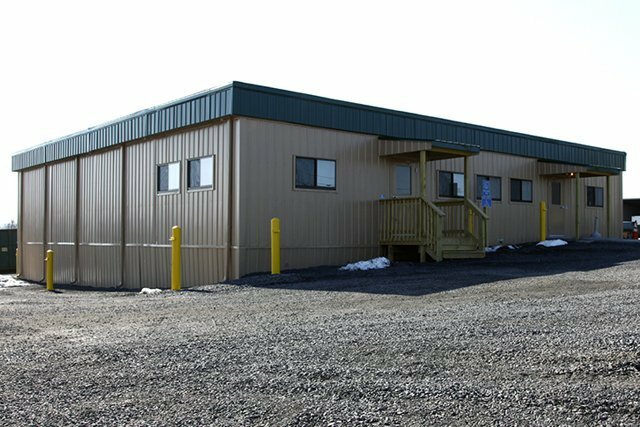 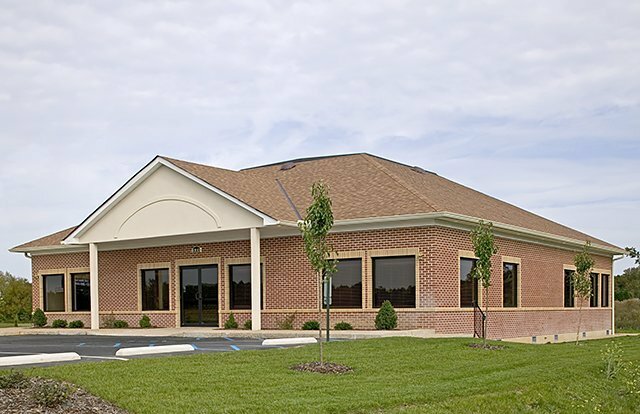 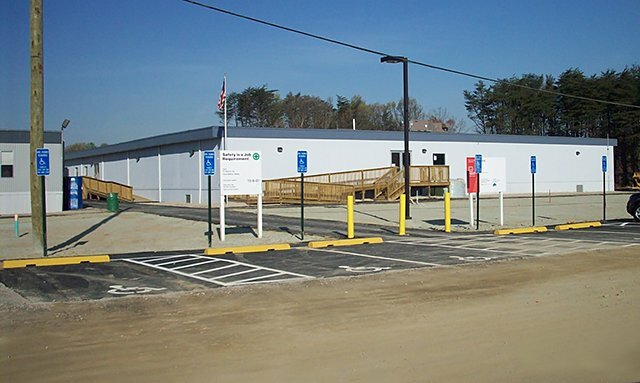 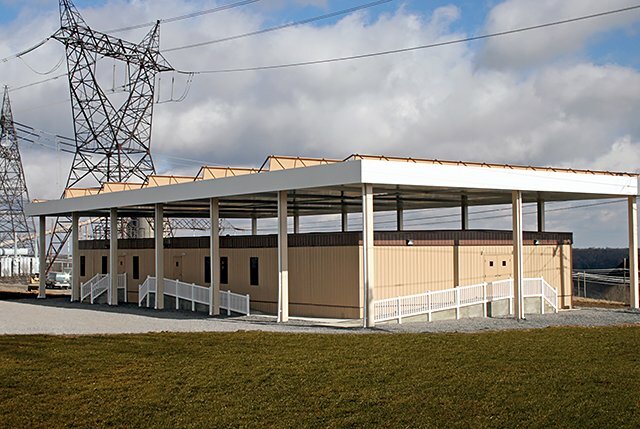 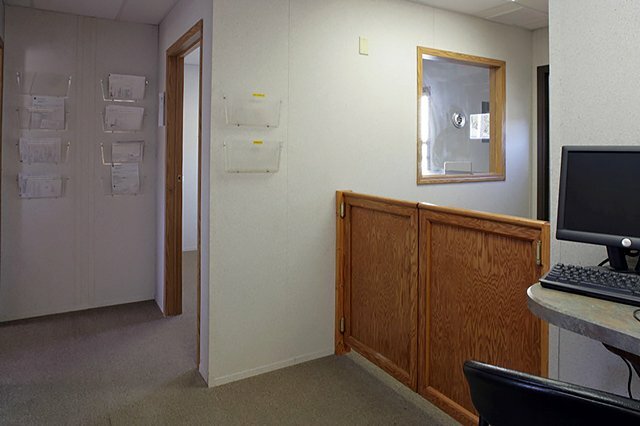 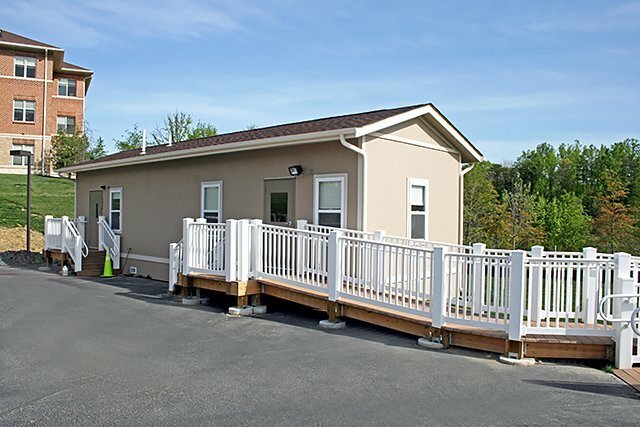 Cowan Commercial Offices | Wilmot Modular Structures, Inc.
To consolidate two operations into one central location. 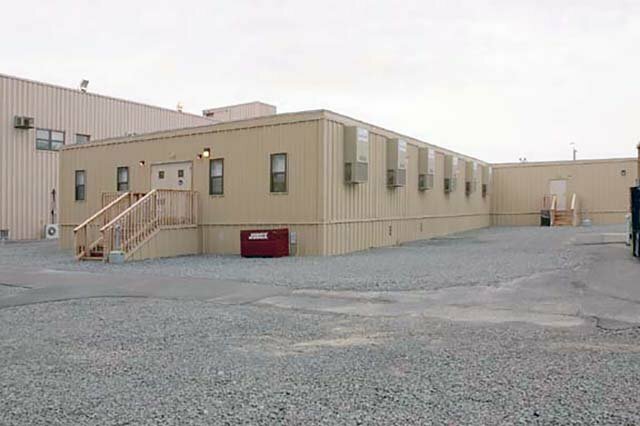 The floor plan allowed for future expansion and to accommodate executive suites, administrative office and dispatch and training area. 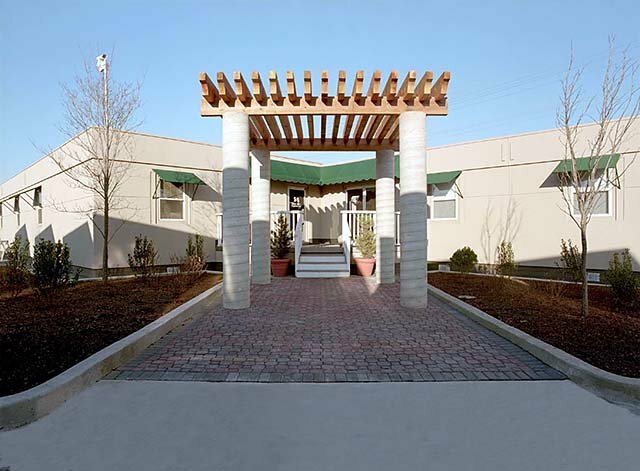 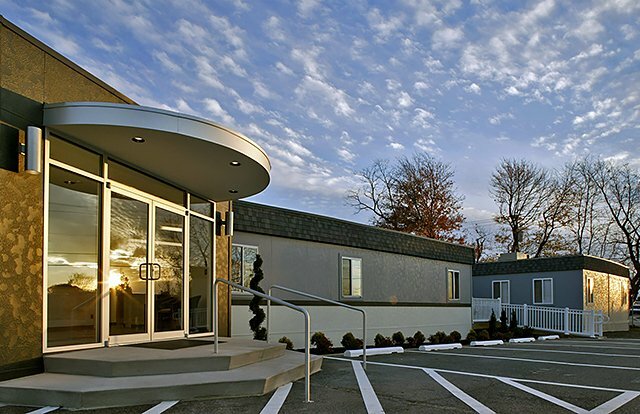 Exterior: stucco finish, architecturally designed entrance, energy efficient doors, windows & fixtures, roof-mounted HVAC.